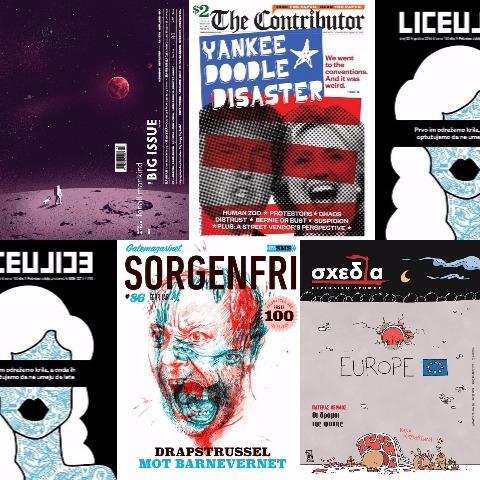 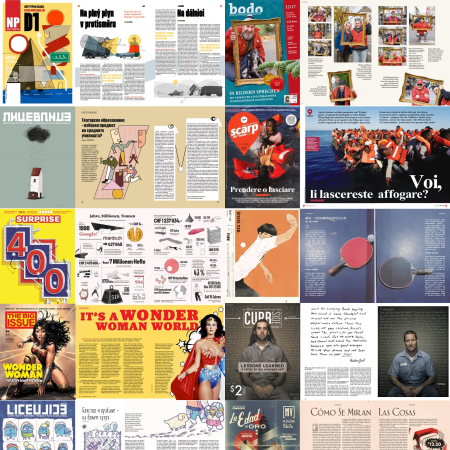 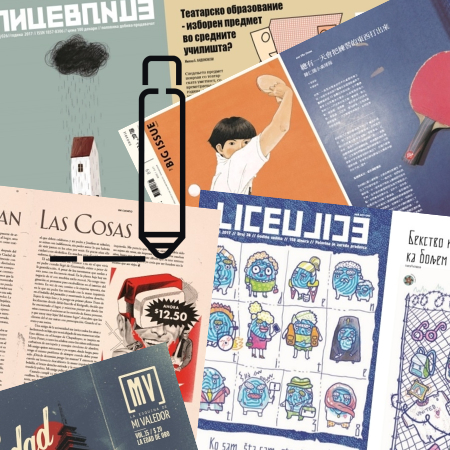 Leading design website Canva has picked Serbian street paper Liceulice as one of their top 50 “awesome” magazine covers, alongside the likes of The New York Times Magazine, Vogue, Adbusters and Esquire. 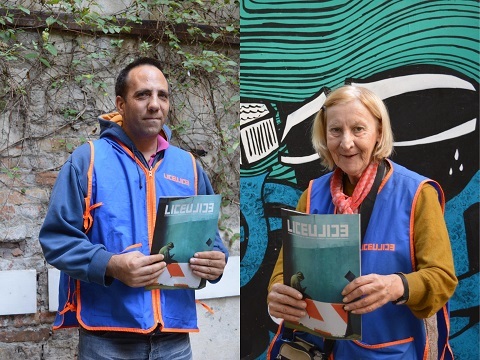 Canva’s writer Rebecca Gross praised Liceulice’s cover for capturing the spirit of the street paper. 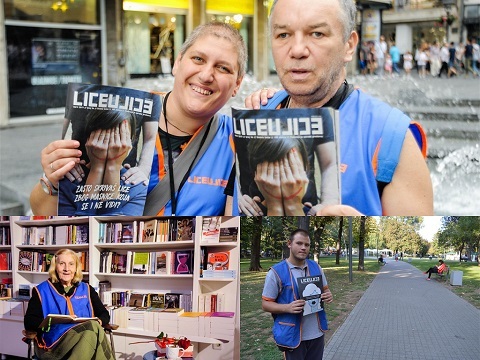 She wrote: “Liceulice… is a Belgrade street paper sold by members of marginalised groups. 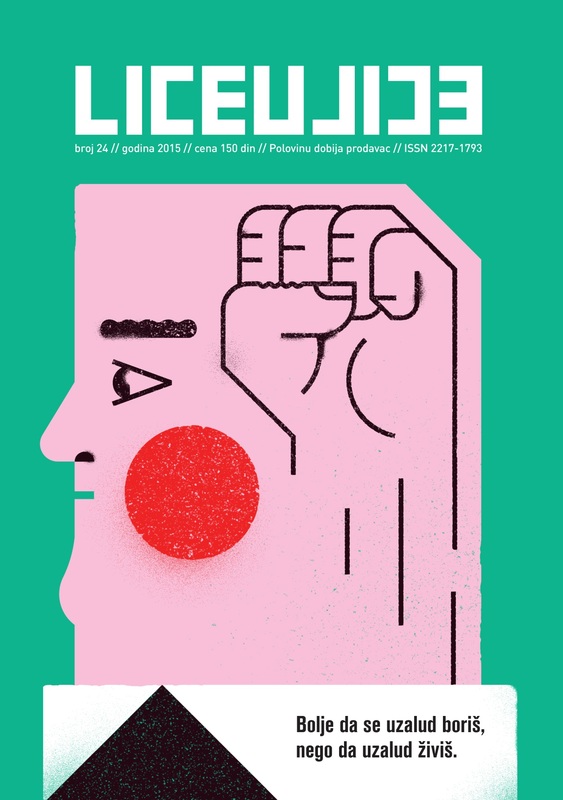 Fittingly, the cover has the profile of a face and a clenched fist signalling the strength the magazine gives to those often-unseen faces on the street. 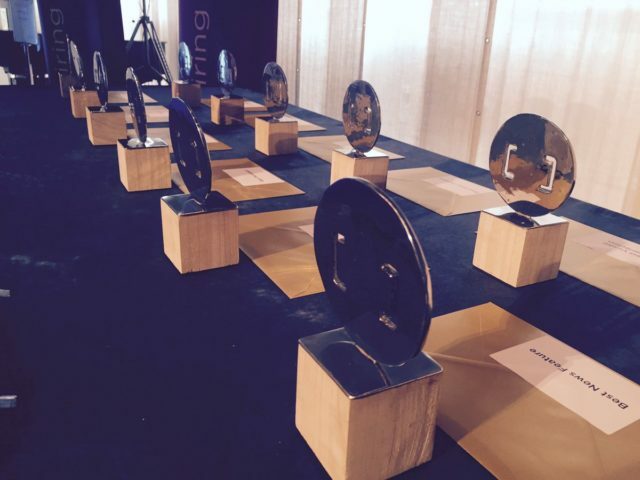 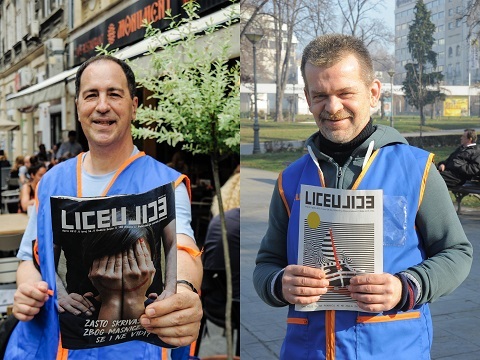 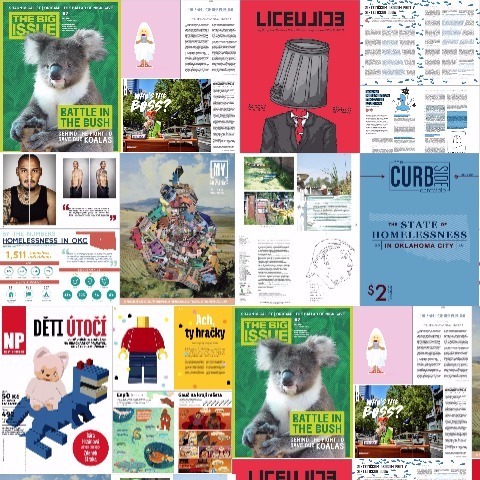 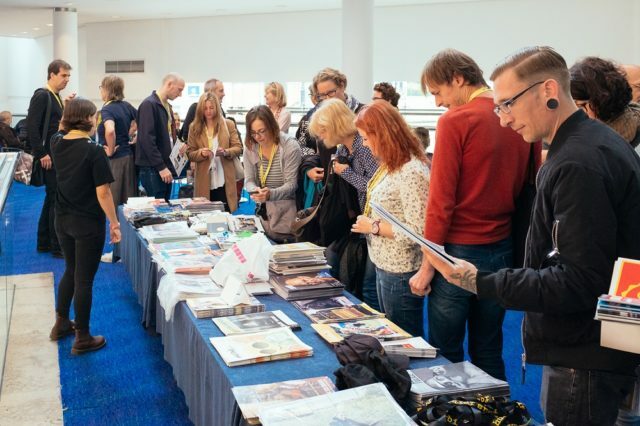 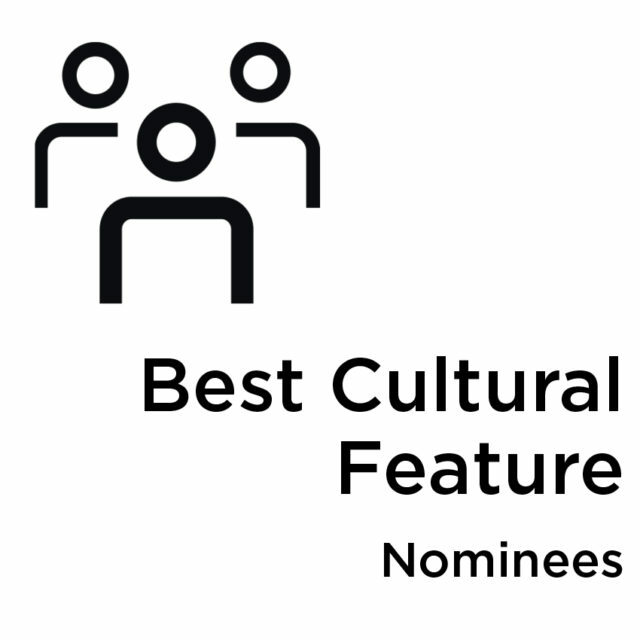 Liceulice coordinator Nikoleta Kosovac said this kind of international recognition is a timely reminder to mainstream publications of the strength and creativity of street papers. 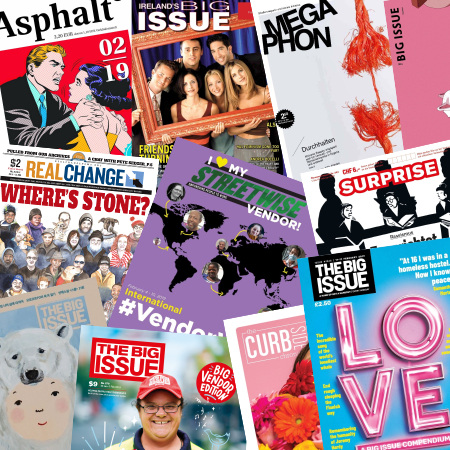 “It is really encouraging and motivational for the whole editorial team when things like this happen,” she added. 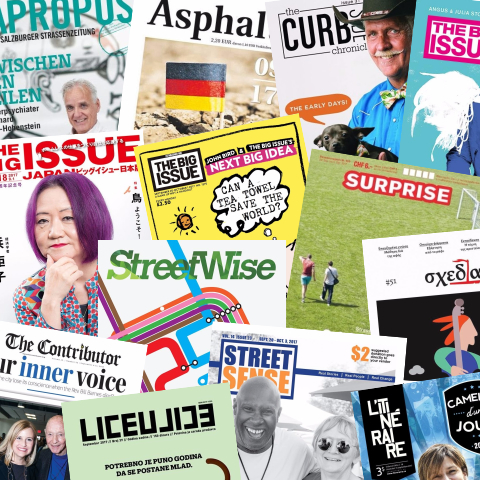 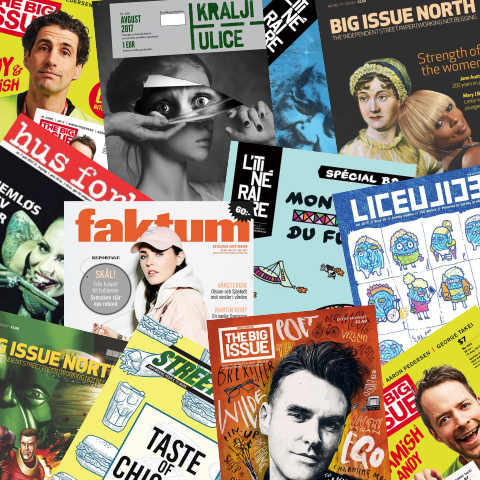 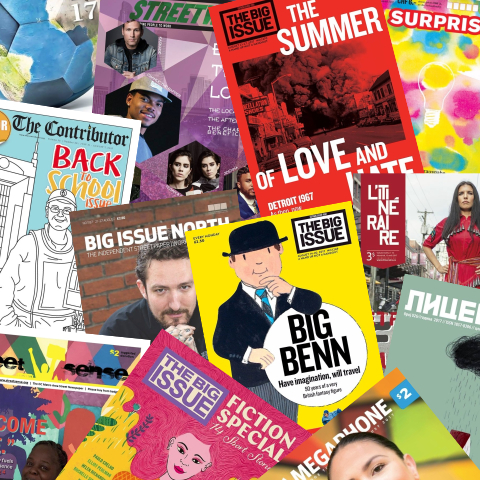 “Acknowledgments of this kind confirms once again that our work matters, that street papers are as good as any other successful media – even better – we change the world, both through content, design and way of distribution. 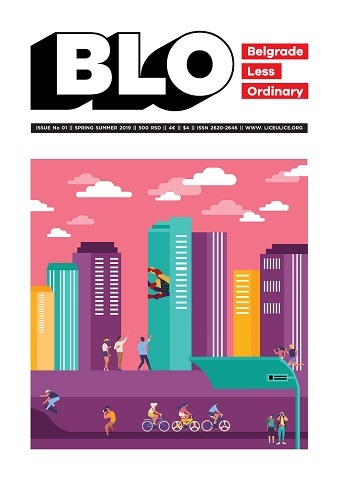 It reminded us on this big fact that we very often forget, because of everyday chaos.